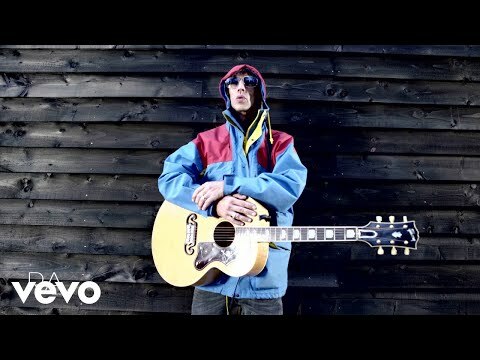 Richard Ashcroft is scheduled to perform "Are You Ready," on NBC-TV's "Late Night with Jimmy Fallon" on March 22. 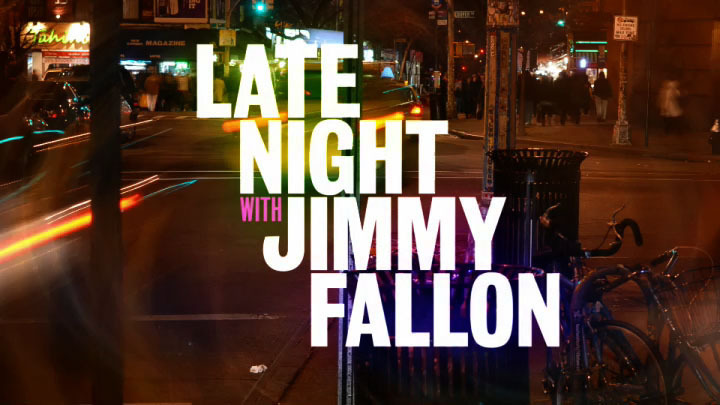 He'll be backed by The Roots, who serve as the show's house band. 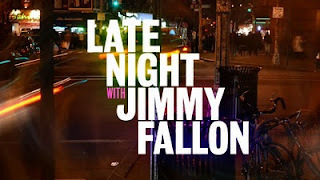 He will also perform a yet-to-be-announced second track that will run exclusively on www.latenightwithjimmyfallon.com.